Enjoy intelligent room temperature control with motorized HVAC Dampers. This way you cut down energy costs and much more. 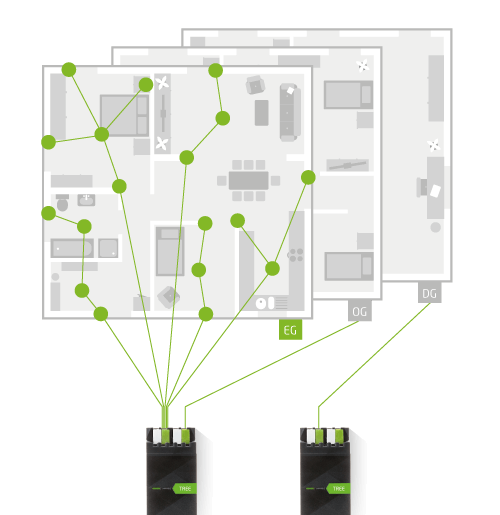 Easily control zoned heating & cooling automatically with the new Loxone Damper Tree. With this simple add-on to an existing heating and cooling system, you will have a fully-fledged self-learning and easy to use room based climate control. 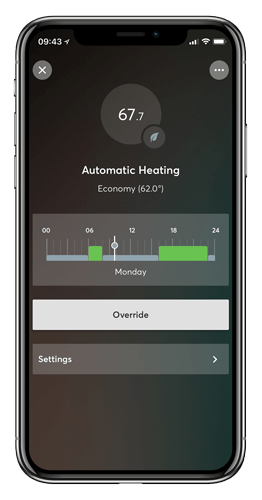 It not only gives you the perfect temperature throughout the day – but it allows the ability to create and manage set heating and cooling schedules that can be managed in the Loxone App. 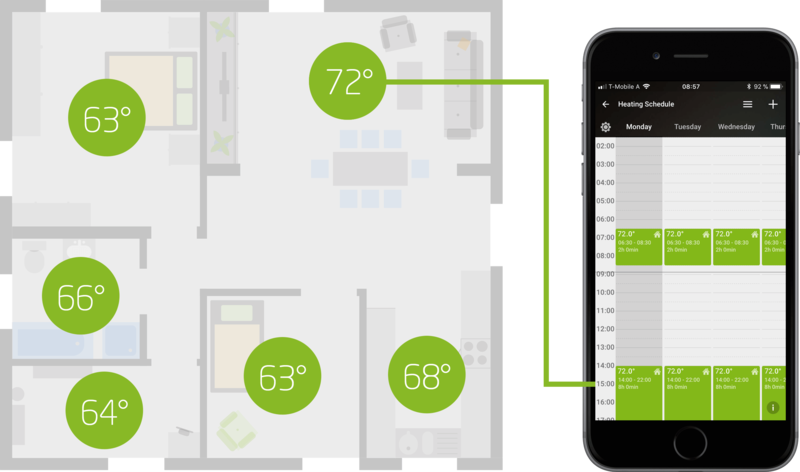 Room based climate control works off schedules, motion sensors, and through the Loxone App. 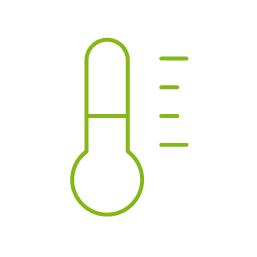 Integrated temperature and humidity sensors of the Loxone Touch allow the perfect solution for room based heating and cooling. Simple integration and installation to an existing heating and cooling system. The Loxone Smart Home turns on the heating or cooling just when somebody is in the room. If there is no movement for more than 30 minutes, the temperature will automatically be lowered. With this automatic away mode you can save a ton of energy without losing comfort. A perfect heating and cooling system offers you individual temperatures in each room: Kitchen 69°, Living room 72°, Bed room 63°. By using a Damper Control the rooms will be at the right temperature at the right time of day. 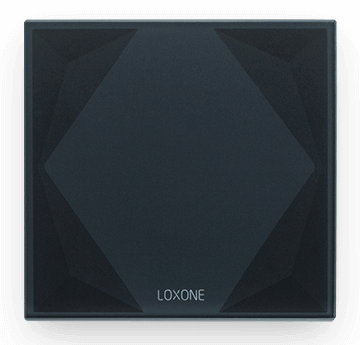 In conjunction with the temperature and humidity sensors inside the Loxone Touch Pure, the system knows the exact climate of each room in the home. Now you can pinpoint your preferences and create the perfect climate throughout your smart home. 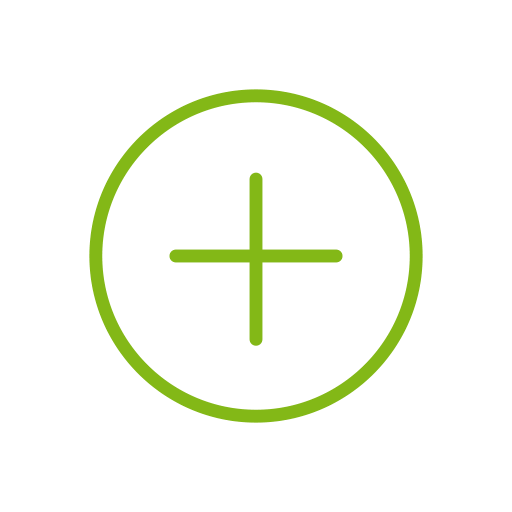 With Loxone Tree you will see an 80% reduction in wiring, while guaranteeing yourself a future proof setup with no reduction in data transfer and the communication of devices. 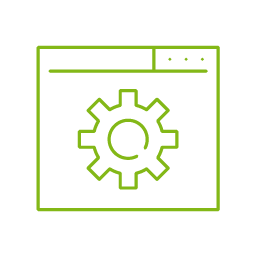 Setting up Tree devices takes mere seconds with our Auto-configuration software. 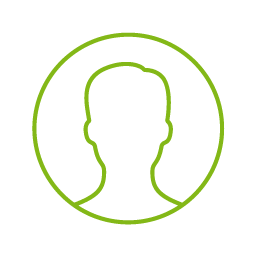 In our free Smart Home Software, Loxone Config, you can set up individual heating schedules for all days of the week. And you don’t even have to stand up from the couch and walk to all your thermostats. 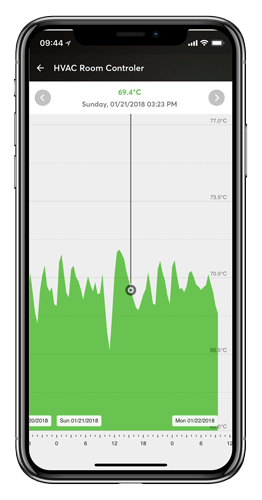 Just change the heating time within our Loxone App at your Smartphone or PC. Keep track of how much energy your home is using. This feature allows you to see when and where your energy is being utilized throughout the home. Use this information to create a more energy efficient home. Stuck in the office late? 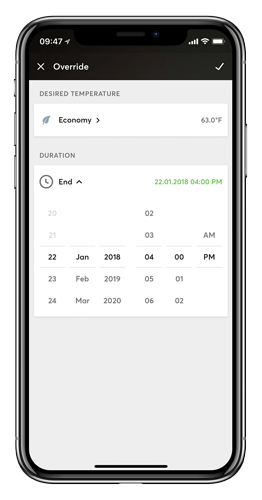 With our override feature, you can delay your homes heating schedule, making sure it won’t waste energy while you finish up those TPS reports. Vacation mode will make sure the house is not wasting precious heat and or cooling while you’re at the beach for the week. Frost and Heat protection will kick in when the home detects it is needed. And the Party mode will set the right temperature for any affair. The possibilities are endless. The Damper Tree is simple and easy to configure using our new function block. 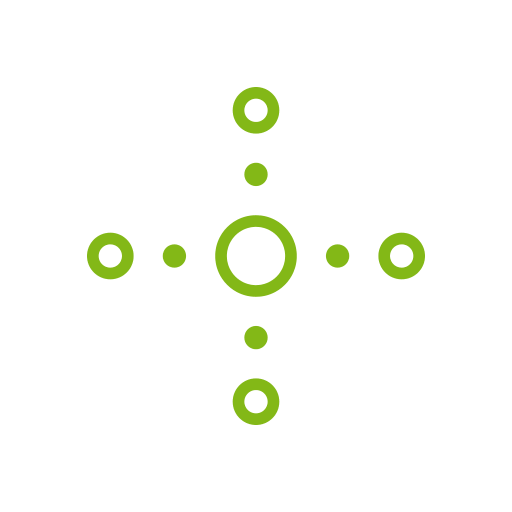 The Damper Tree benefits from Auto Config for integration into a Loxone Smart Home. 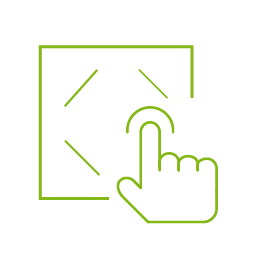 Features such as linking your system to motion sensors for presence based heating and cooling is accomplished in just a few clicks. 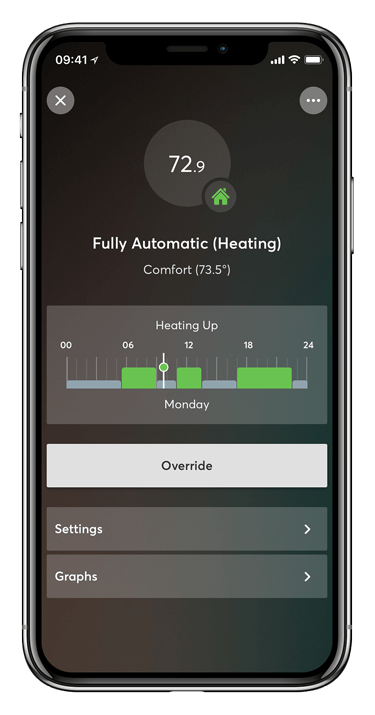 Within Loxone Config and Loxone App you can easily create, manage, and alter your personal heating schedules and preferences. Steady Red Light: There is the problem with the Damper, please check if the damper is free to move. Available Sizes: Available in 6″, 7″, 8″, & 10″. Custom sizes also available through request.